As the year ends it is not only time to look ahead to 2016 but also time to think about all of the things that have happened in 2015. It has been an interesting year for business innovation and many new and creative businesses have made their mark. There are also quite a few well known businesses who have either continued to amaze us with their innovations or innovated in fresh new ways. 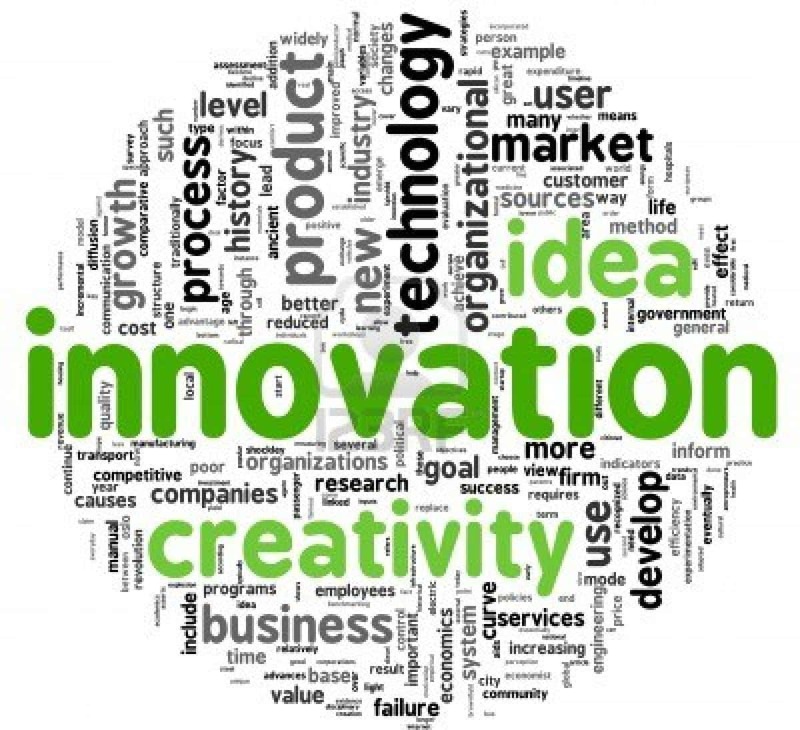 The Boston Consulting Group has released it's much anticipated list of the 50 most innovative companies of 2015. This is the tenth annual list of this time that they have released and the results have been carefully compiled based on a survey of C-suite executives. The executives were asked to rank companies within their own industry and also those in other industries. The results of this survey were combined with consideration of returns to shareholders spanning a five year period. There are several notable companies who have been included on the list for the first time. Gilead Sciences has debuted at number 8 on the list which is the highest debut position this year. The other new entrants for this year are Biogen (17), Marriott (19), Netflix (21), AXA (22), Allianz (25), Tata Motors (26), Fidelity (34), Visa (36), Roche (39), NEC (41), BT Group (47 and Matercard at (48). Some familiar names there and some not so familiar as well. Ten of the companies on the list have been featured on it every year since it's beginning. The recent release is the tenth list that has been compiled so, essentially these are the 10 10/10 companies. Sources: fortune, bcg perspectives, google, newcs.